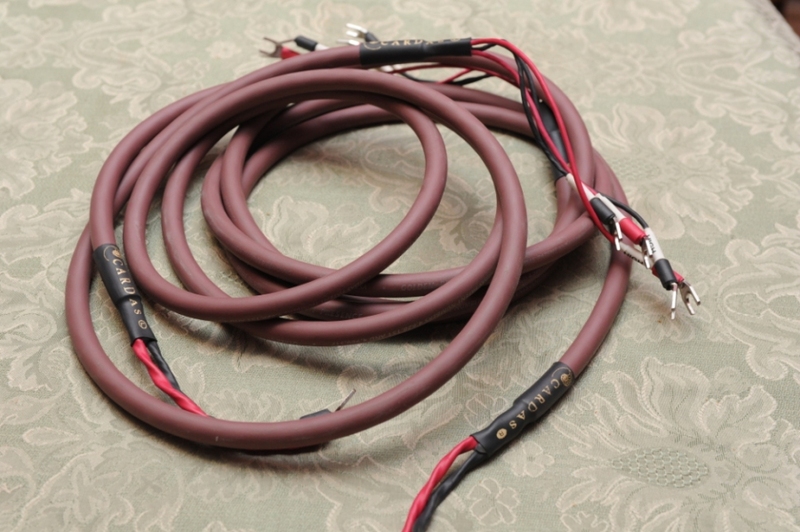 Cardas Golden Presence 2.5m speaker cable, mint/like new condition, spades/spades terminated. Extremely refined, with a jaw-dropping soundstage on every system adds height and width to any combination of speakers/amplifier. @900,- euros from 1500,- euros retail.